From the 1st July, the Thai A380 will begin service to London Heathrow’s airport from hub airport Bangkok. The aircraft is configured in 3 classes, 12 Royal First Class, 60 Royal Silk (Business), 435 economy. The service will be on TG910 and TG911. The other service of the day TG916 and TG917 will continue to operate on the 747. Last October, Thai brought the B747 back to Heathrow on its twice daily service from Bangkok after a couple of years on the A340-600 with the occasional A340-500. Thai Airways International currently has a fleet of 6 A380s and is not expecting any more to arrive. Thai Airways operated the A340-600 on a regular occurrence in the years of 2013 and 2014. 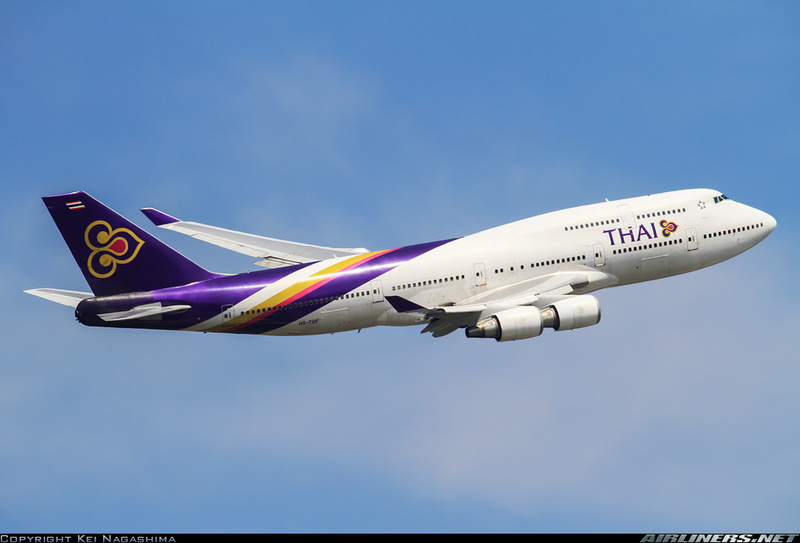 Thai Airways then began in 2014 to gradually return the B747 to Heathrow service.